The Rams Head Group is excited to announce the Fifth Annual Rammie Awards, an online accolade to recognize outstanding moments of the past year. Winners are chosen via online votes from fans and Rams Head staff. The Rammie Awards also give our patrons the opportunity to tell us what events were the most memorable to them from this past year. 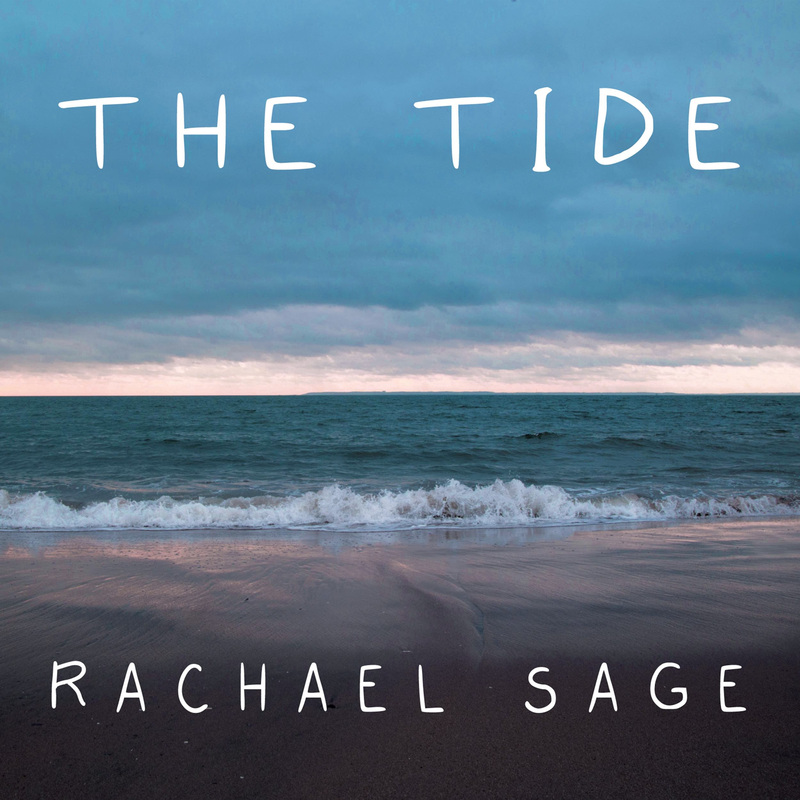 MPress Records announces the release of award-winning singer, songwriter, producer and activist Rachael Sage‘s new EP of protest songs, The Tide. The 5-track digital EP adds Sage’s voice and music to the current worldwide protests and public demonstrations, seeking justice for all in a turbulent sociopolitical landscape. All net proceeds will be donated to ArcLife.org (American Refugee Committee), one of the world’s leading international refugee assistance organizations. When it comes to movies, a lot of things makes a movie good like the cast or the writing but for me, it’s always about the soundtrack. The music that moves you, that can change a scene. It can make you laugh or make you cry. 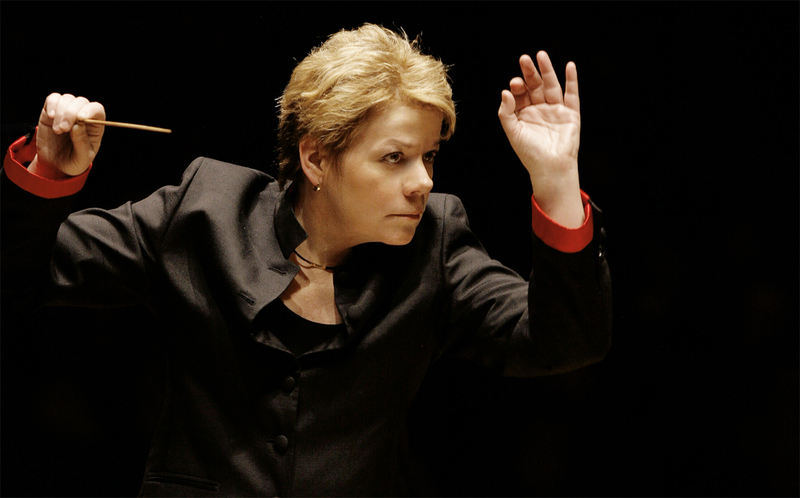 This Wednesday, a great orchestra is going to bring some of that music to life. 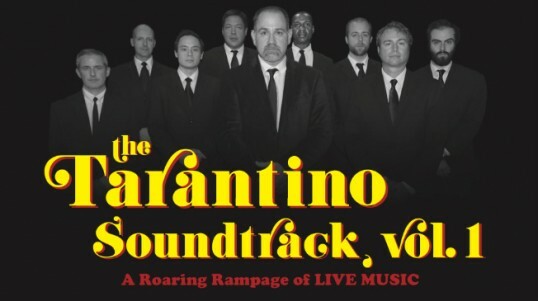 Adam Levowitz will lead his orchestra at the Howard Theatre for the Tarantino Soundtrack Vol. 1. 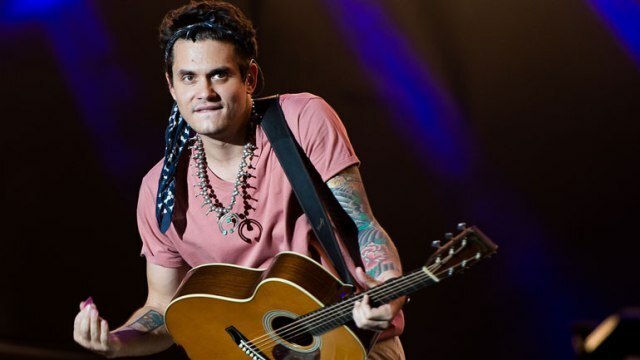 Tickets Go On Sale February 3 at 10 a.m.
GRAMMY Award-winning singer/songwriter JOHN MAYER is launching his Search for Everything World Tour on Friday, March 31 in Albany, NY at the Times Union Center. This tour marks the first solo trek for Mayer since 2014 and will be sweeping through arenas across North America and Europe in the spring before concluding on Friday, May 12 at The O2 in London, England. Each concert on the tour will be comprised of a full band, solo acoustic and John Mayer Trio sets of music. He’s coming to Verizon Center on April 6th. Rachmaninoff’s Piano Concert No. 2 is one of the most complex pieces of musical composition ever written. The sheer technicality will amaze you. The romanticism will stir your emotions. Tonight at The Music Center at Strathmore Haochen Zhang along with The National Philharmonic Orchestra performed this astonishing piano concert. In addition, Dvořák’s Symphony No. 8 was also performed. 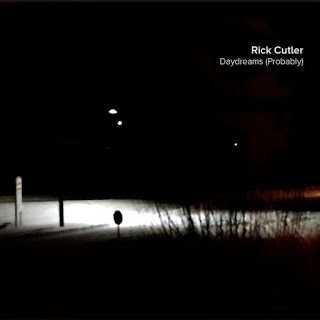 Rick Cutler’s musical history is truly impressive. For 18 years, he was a musical director and keyboardist for Gregory Hines, and he worked in Broadway shows such as “The Wiz” and “Hair”. Now he’s set to release his new album “Daydreams (Probably)” February 10th of this year. While you’re waiting for the release, let’s talk about this album. Whether you were jamming in the clubs or singing along with your friends in school, CeCe Peniston’s “Finally” was a hit song that everyone counted as their favorite. I grew up listening to her music, so imagine my joy when I had a chance to interview Ms. Peniston. While talking with her, I learned how she got started, her upcoming projects, and even about the charities that are near and dear to her heart. I must say, it was so amazing.